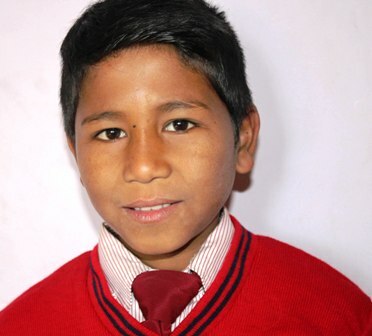 Dreams: Aditya is good in education. He wants to be a social worker because he wants to help poor and needy people. From his childhood he is very helpful person and he wants to improve his society by helping people.